This is an issue with new Media Temple DV servers that took me a minute to find out how to disable the e-mails from being sent or change where they get sent. Note: Do not turn these e-mails off unless you are sure that the warnings being found are not a threat and you wish to no longer be e-mailed when any warnings are found. If you are concerned about this you may also update the e-mail address these are sent to for a more appropriate contact. 6. 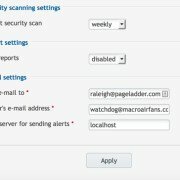 On this page, you can either disable scanning, disable emails alerts about the scans, or modify the email address that they’re sent to. That’s it! A little buried but when you know where to look it’s easy. When you go to themeforest looking for a premium WordPress theme it is best to start by sorting them by best selling. When you do this for the past year or two it seams the #1 theme has been Enfold. And for good reasons. 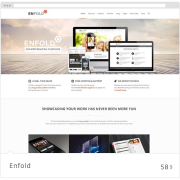 Nobody could say enough great things about the Enfold theme by Kriesi for WordPress. I’ve been developing with the Enfold theme for over 2 years about now and currently have many of the web properties I manage running on the latest version of Enfold. 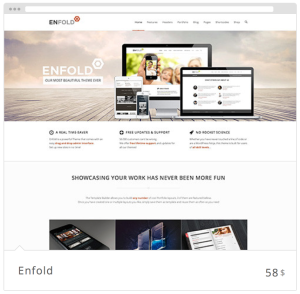 As a WordPress developer who has purchased many licenses from themeforest for the past couple years I’ve only been buying Enfold because of the great support behind the theme. They have a searchable support forum and very responsive team of developer moderators. Most the time I find the solution to my issue simply by going to Google and searching “enfold + whatever my issue is….” and the answer from the support forum pops right up. I’d say Enfold is perhaps the most well support theme I have ever used for WordPress in my over 7 years doing web development. New versions of Enfold get released fairly often which is a good thing because updates have always been smooth for my sites and the updates they included have been very worth it. They are constantly improving the theme based on the support forum and their own innovations. They actually listen when other developers find improvements in the theme and implement fixes in the next version for all users of the theme. That means you have a very large team of independent developers contributing to the improvement of your theme at any given time. 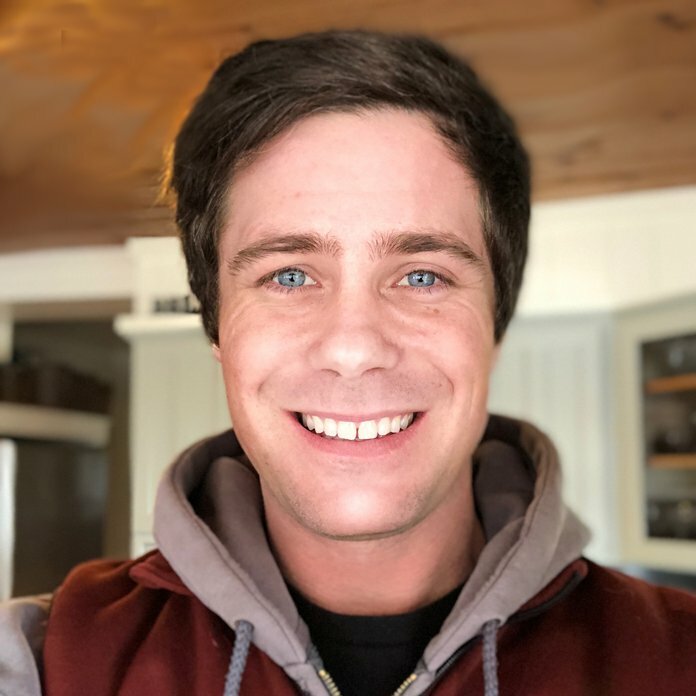 If you need to hire premium help with the Enfold theme here is where you should go: https://codeable.io/developers/enfold All the developers there are vetted and will deliver on Codeable’s quality promise. I work for Codeable and used to be one of the Enfold experts available for hire there. Out of the box the design is far beyond many other premium themes all the way down to the details. The theme’s backend options enable you to customize just about anything you’d like with little or no coding knowledge. The Enfold theme is highly customizable using CSS too. You can use the quick CSS editor which I have input hundreds of lines of code into or at which point you might want to utilize the built in custom.css file. 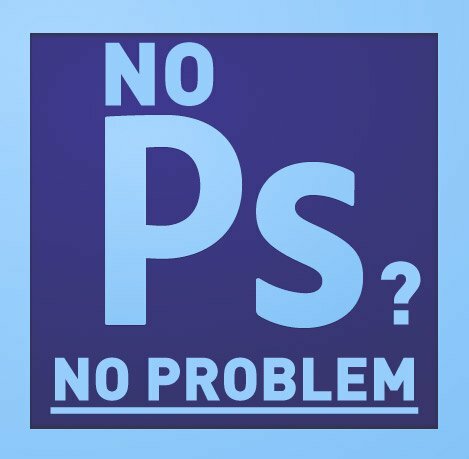 This has allowed me to nail strict designer requirements when matching PSD designs with the theme. So this is a benefit for designers because the flexibility of the themes framework allows less design constraints. The theme also has well done layouts included in the theme’s demo content you can selectively import. That makes starting from scratch without designs a little easier because you can just replace the demo content images and copy. I used to be a huge fan on the Thesis theme for WordPress and using that theme as a framework to build upon. I did not really like the direction that theme took in the 2.0 version and that’s when I started looking for a better them to base my WordPress development on. It was important the theme was coded well for SEO and for compatibility with plugins. The cool thing about Enfold is as I found little issues with SEO I wanted set differently I worked with the Enfold support team in the forum and they produced solutions for me. Solutions that they implemented fixes for in newer theme version. Very rare for premium WordPress theme support. I have achieved better SEO results since I started using Enfold. I do not have any trackable examples to show you in particular to support that statement but I can reassure you that Enfold theme will absolutely not hurt your SEO efforts when setup correctly. I use the WordPress SEO plugin by yoast which works great on all my Enfold sites I manage. Let me know if you need help configuring the WordPress SEO plugin specifically for your site. Do you need Enfold SEO help or theme customization? As a result of using the Enfold theme as the foundation for most my website development projects over the past couple years I have become extremely familiar with the inner workings of the theme. If you think I can help you with your Enfold WordPress website please do not hesitate to contact me and ask. Here are the resources I would use if I was in a pinch and didn’t have Adobe Photoshop for some strange reason. I’ll update this post as I come across new tools. Just wanted to get it published for now. If you have any others please post them in the comments below and I’ll check them out. 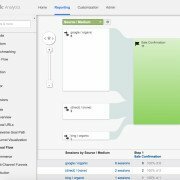 It is critical to always have a least 1 conversion goal setup in Google Analytics. If you look in your Google Analytics are there currently no goals or only a contact form goal? 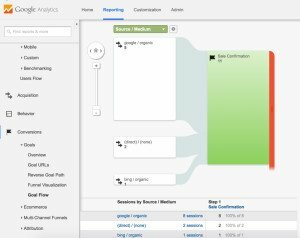 I recommend that more than 1 conversion goal is setup and they are setup using multiple stage funnels. This is important because when website performance goes up or down based on more/less traffic you need to know how that is effecting your conversions as well. Meaning sometimes conversions can improve while traffic decreases in the instance that the lost traffic was lower quality and newer traffic is more qualified or higher quality and more likely to convert. 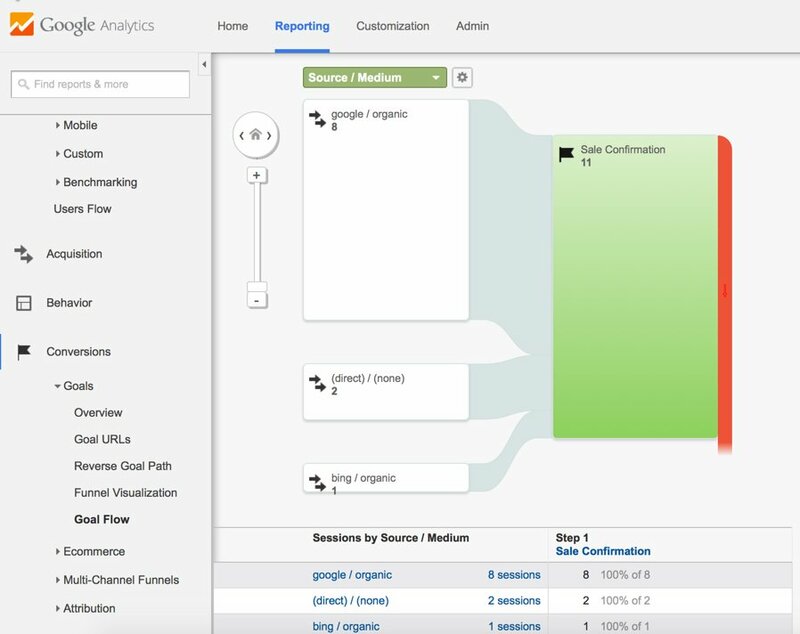 Setting up goals will provide the valuable data you need to be informed about how your website improvements/issues are not only effecting traffic but more importantly conversions as well. I’ve become a fan of the television series Mad Men because of the humor around how old school traditional advertising agencies operated. 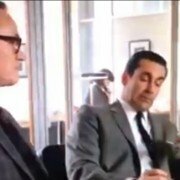 This short scene in particular lit me up in laughter and you will enjoy it as well if you are like me and are not a huge fan of internal meetings. Enjoy watching this 15-second clip of perhaps the best, most succinct, business meeting ever. people don’t have time for. body is really sure of the goal. other meeting leads to another . . . In the above video the meeting topic is ‘New Business’ and if there is no new business that doesn’t mean there is no meeting. What it does mean is that the meetings end quickly because it has a narrow focus. But the regularly scheduled meeting should still take place so everyone knows the fact there is no new business. I’ve found that with most meetings that run late it makes it difficult to follow up with the items discussed int he meeting as you run to your next obligation. How much easier is it to follow up with items discussed in a meeting right after the meeting than tomorrow or later? So if the meetings only takes 15 minutes or 15 seconds when it’s scheduled for an half-hour or hour it just enables more immediate action to be taken which is a good thing. Especially if it is about a even slightly unrelated topic this is not appreciated. This is different from making announcements but if you are expecting a discussion without allowing your colleagues to prepare first then it’s become counter-productive. If you decide to ‘speak up’ at a meeting just be aware that you could robbing the focus of the meeting and leaving the other participants forgetful of their normal takeaways and post-meeting focus. Businesses have meetings not for the benefit of the owners, customer, or employees. The meetings are always to improve THE COMPANY which is it’s own entity so let’s not make it personal. Some say a company is it’s people which is true but if the company could speak for itself what would it say? Nobody knows and speculations often take the perspective of whoever is speaking on the company’s behalf. There are lots of different types of meetings. If you conduct every meeting in the same fashion with the same people you may find yourself never getting anywhere. What I mean is that you should always be evaluating the meetings your involved in to see how they can be more productive. It might be adding or removing a certain person, changing the meeting agenda, or changing the frequency or time block. Everyone in the meeting should not only be able to come prepared but should also leave feeling like they just had a great purposeful meeting. If not, there is a problem.